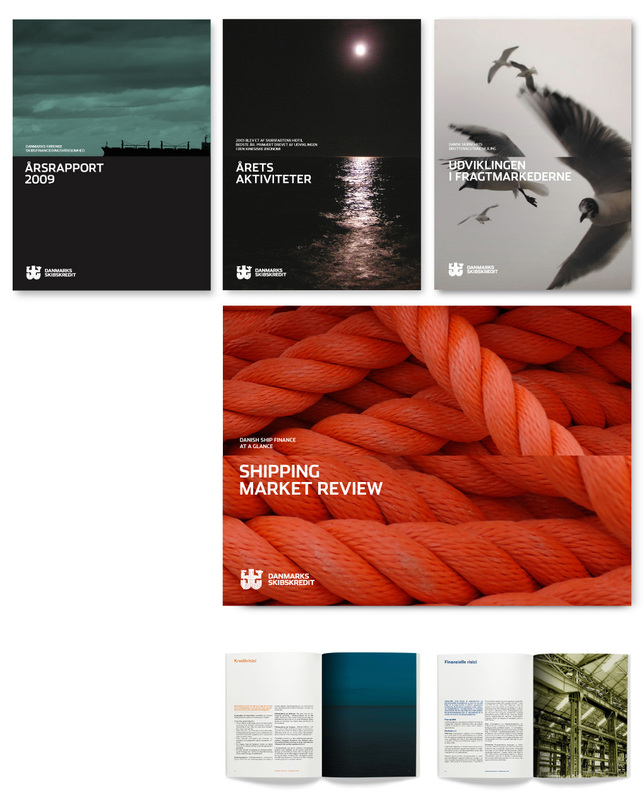 Danish Ship Finance desired a strong and more modern corporate visual identity. 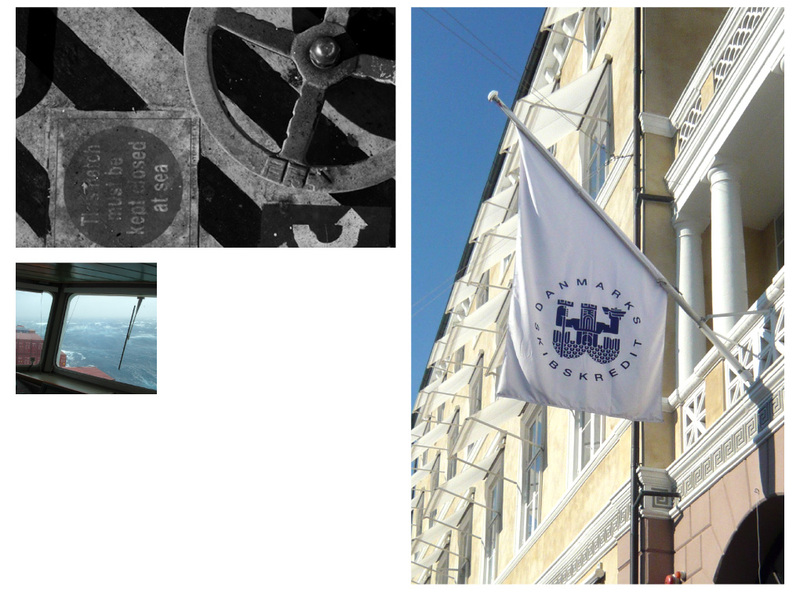 The new corporate visual identity was to be created with respect to the core values of the identity and the universe Danish Ship Finance exists within. 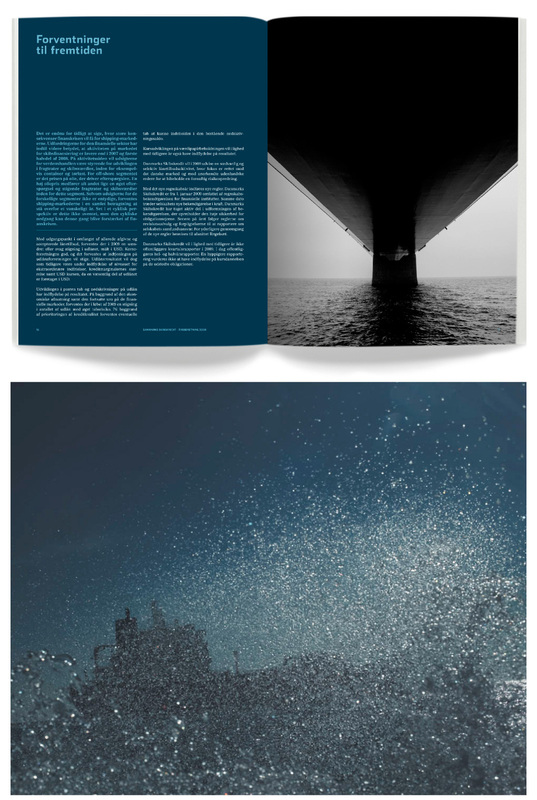 The source of inspiration came from the fascination with the sheer magnitude of the ships and the nature, and the vastness of the ocean. 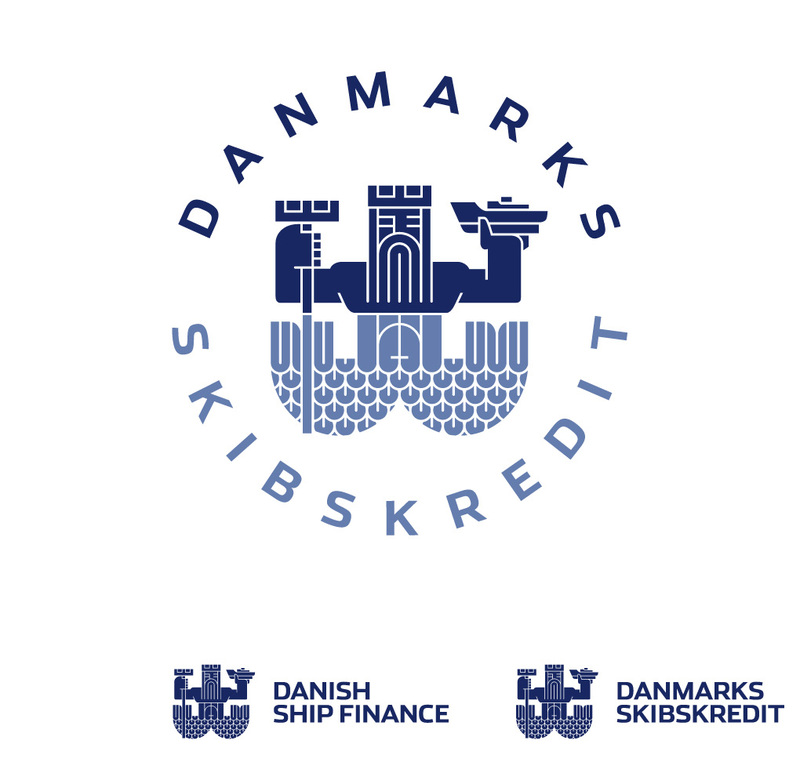 The concept behind the revitalisation of the Danish Ship Finance identity is based the horizon – the divide of the ocean and the sky – capturing the essence of the business environment and company values, giving Danish Ship Finance a modern, trustworthy, and clear appearance.